Can you imagine a Chicago where the Bears aren't the only game in town? 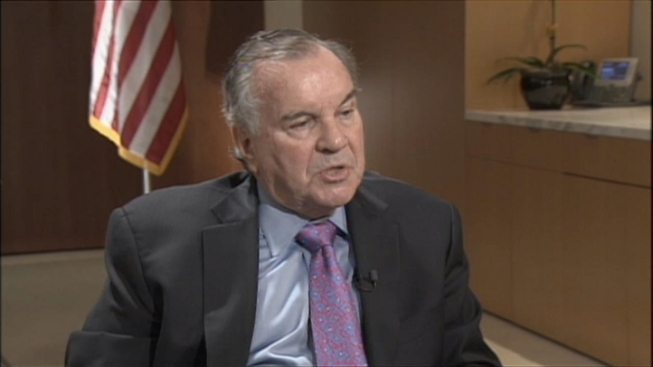 Former Mayor Richard M. Daley can. Daley told Comcast Sportsnet that the city is ready to build a second stadium that would host another team. "Why is it that New York has two? Florida has three. San Francisco has two. Now you think of that, we could easily take ... Chicago loves sports and we could get a second team in here," Daley said in the interview. Daley says the new enclosed stadium could attract international soccer teams and events like the Final Four. "Every Sunday we would have a team playing in the National Football League. That would be unbelievable,” Daley said.